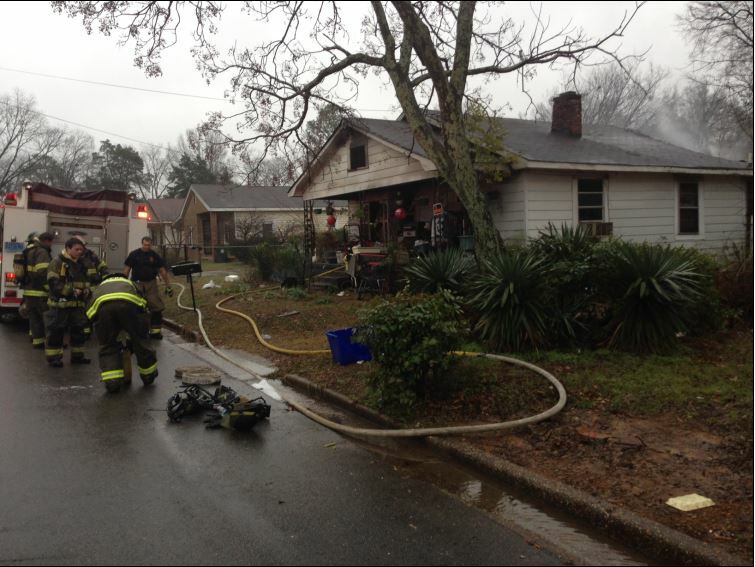 Tuscaloosa firefighters rescued a 59-year-old woman from a house fire on Short 17th Street on Friday morning. 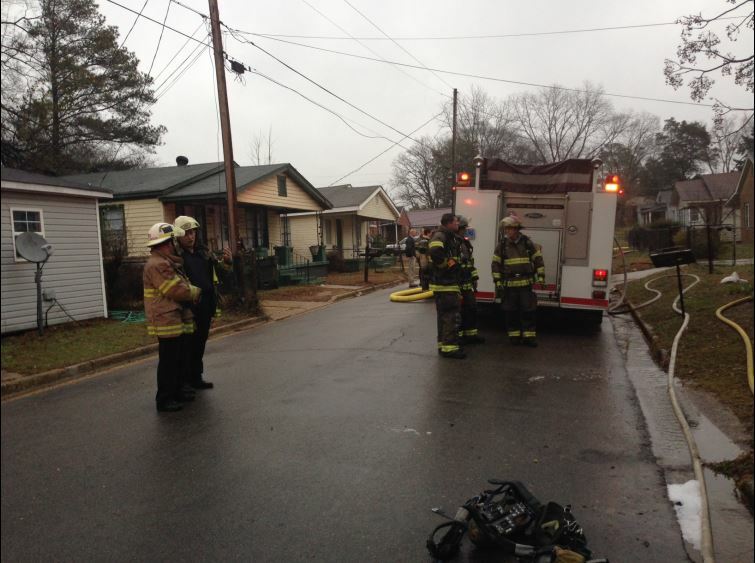 The Tuscaloosa Fire Rescue Service and Tuscaloosa Police Department responded to the fire around 7:20 a.m. and were told one person was still trapped inside. Jacquelyn Stevenson was inside the home alone, but firefighters were able to find her and bring her out. The house was already “partially involved” with the fire at the time. Stevenson has been taken to DCH with life-threatening injuries. One of her friends spoke about what she saw at the scene. “My mother called me and told me she thought that my friend’s house was engulfed in flames. And I got dressed and I had to come over and when I started over they told me they pulled her out and that she was unresponsive,” Gwendolyn Jordan Sudduth said. Witnesses say they attempted to get into the house when they saw the flames at about 7:30 a.m. but were unsuccessful.